After Reliance Communications and Bharti Airtel, Vodafone looks to tap the 3G segment with discounted tariff plans. The new Be Smart initiative encourages users to use more mobile applications on their 3G phones. Vodafone has introduced a new 'Be Smart' mobile Internet initiative in a bid to expand the coverage of 3G network in the country. Initially rolled out in Mumbai circle, the Be Smart initiative is aimed at encouraging users use the third generation wireless system for accessing content on their smartphones. “The new ‘Be Smart’ initiative projects real life situations with popular mobile applications ranging from videos & music, navigation, social networking, online gaming, live stock market updates etc. 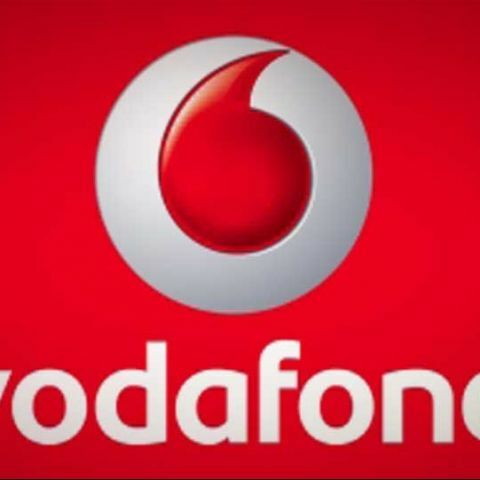 It engages with the audience communicating the message of ‘Smartphones are incomplete without Vodafone 3G’, in a stimulating and interesting manner,” says Vodafone in a release. Additionally, Vodafone has introduced new 3G mobile Internet packs starting from Rs. 44 for Mumbai users. With the basic Rs. 44 pack, users get 175 MB data for 7 days. Vodafone, however, points out there's no change in its pricing strategy and all other existing packs remain the same. The company reveals Mumbai circle generates highest data revenue in the country amongst all operators. With 3G revenues growing at the rate of 12% to 14% (month on month basis), Vodafone is aiming to grow by another couple of percentage points through this new initiative. It's notable about 2 million smartphone users in Mumbai are on Vodafone network, out of which 47 percent are on 3G network. “Vodafone is the leading telecom service provider in Mumbai with over 6.5 million customers. A visible spurt in the demand for Smartphones indicates a growing need for high speed connectivity. Basis our insights, we feel there is tremendous potential for customers using latest technology enabled handsets to adopt 3G on their phones to get the best experience,” says Arvind Vohra, Business Head – Mumbai, Vodafone India. Vodafone’s new 3G mobile Internet initiative comes shortly after Reliance Communications (RCom) and Bharti Airtel launched discounted 3G tariff plans. RCom is offering 3G data for 1GB at Rs. 123, 2GB at Rs. 246 and 4GB at Rs. 492. Also read Will RCom's aggressive step boost 3G segment in India? Which smart phone to buy?